Rollins Accessibility Services has added a new voice-dependent note-taking tool called Sonocent, a software that records lectures in easily categorized phrases. Sonocent has sent Rollins 25 trial licenses for their software. According to Whitney Horton, director of Accessibility Services, the 2018 fall semester will serve as a trial period. Horton also said that eleven of these trial licences are already in use, and the remaining fourteen have been assigned to students whose acceptance is pending. Sonocent operates in a similar way to the other note-taking softwares that students use. According to Horton, the students already using Sonocent say it is easy to use and familiar, as some high schools use it as well. A more formal report of student feedback will be sent out via email at the end of the semester. Originally formed to help dyslexic students, Sonocent is dedicated to helping students find and use the tools they need to help them succeed. By finding a new approach to note-taking, this company has expanded gradually and refined their software to the point where it is now. 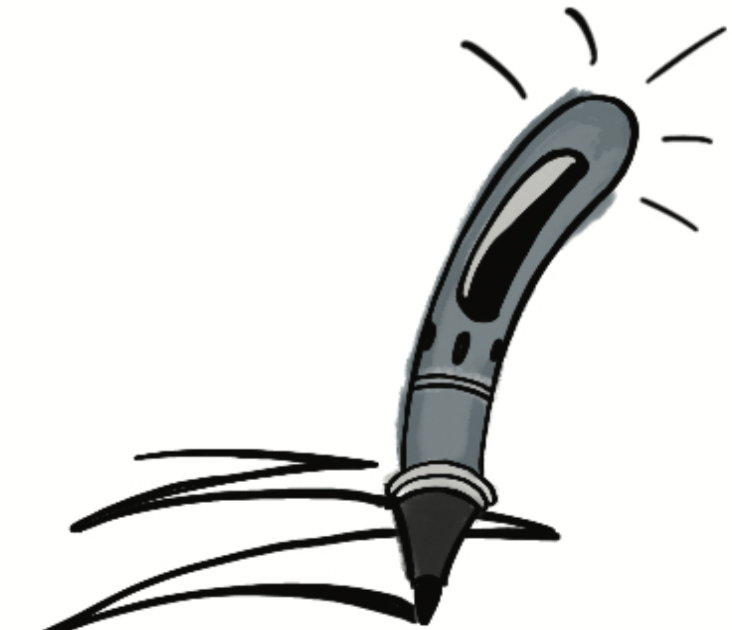 Accessibility Services offers other kinds of assisted note-taking methods, including peer note-takers, students who are paid to submit notes after each class session; and Livescribe smartpens, Bluetooth pens that turn handwriting into text. The LiveScribe smartpens are Bluetooth devices, compatible with smartphones and tablets, that record lectures and convert handwritten notes into text. The downsides to the pens are that they are small, easy to lose, and take a while to get used to. Sonocent is meant to be an improvement and upgrade on this technology. As usual, all accomodations from Accessibility Services are provided at no extra cost to students. If any students are in need of, and interested in using this software, contact Accessibility Services by calling 407-975 6463, or by emailing access@rollins.edu.